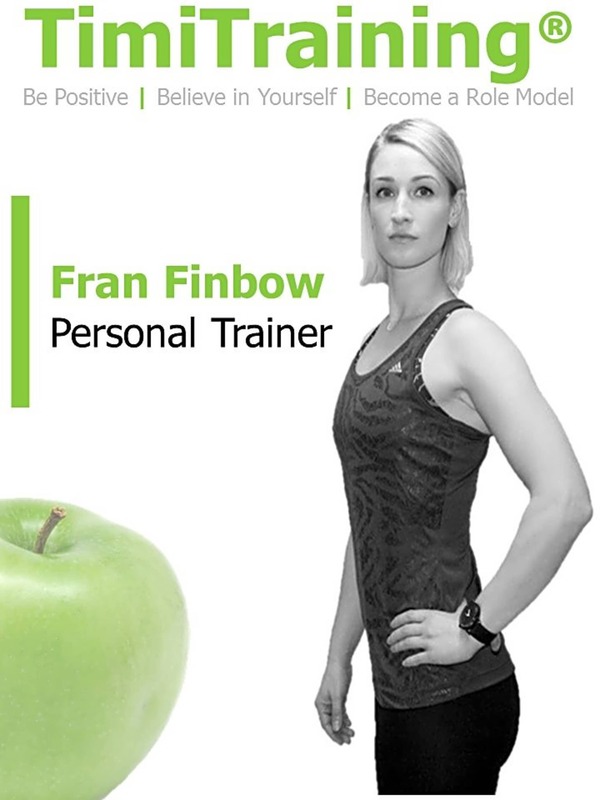 At TimiTraining, we are absolutely passionate about fitness and living a healthy lifestyle. We believe in 3 core values which helps us to guarantee your success. 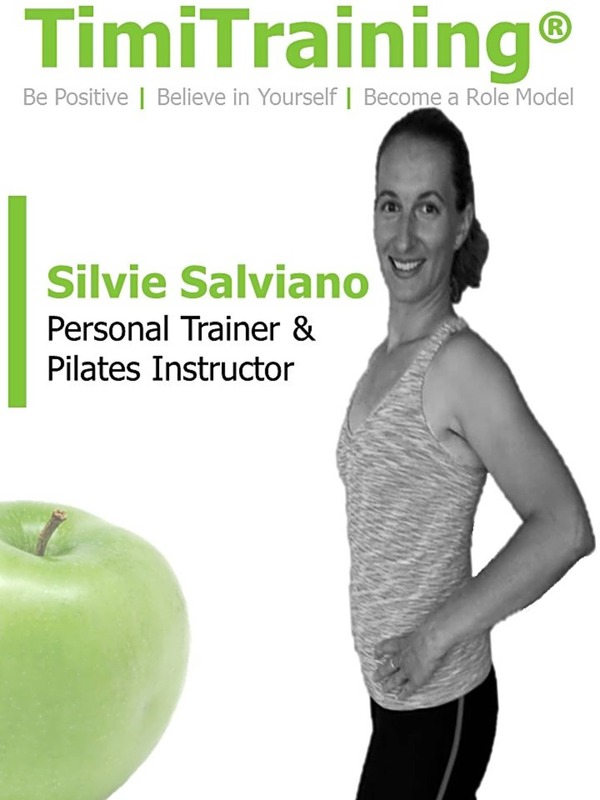 Many personal trainers claim to be the best, TimiTraining aims to lead. 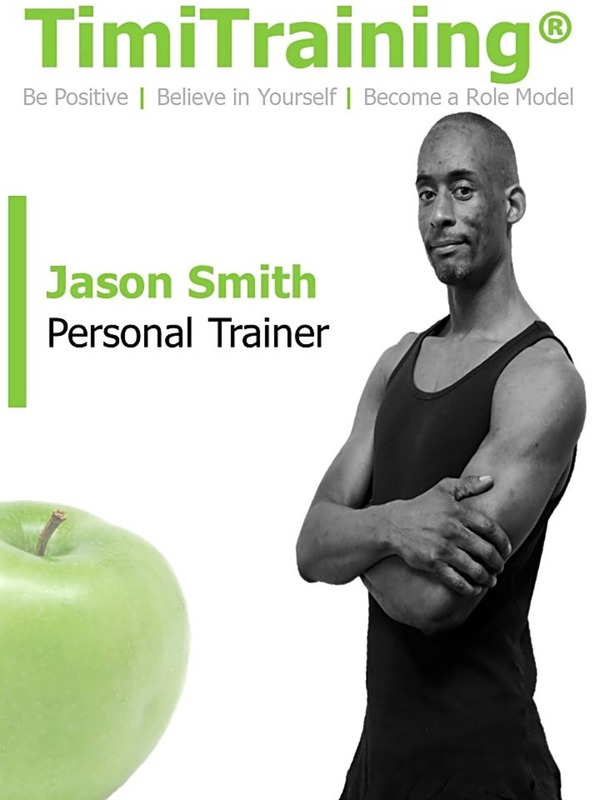 We provide a suite of bespoke fitness services for private & corporate clients.